Fans of the Brooklyn Nets and New York Yankees in Brick have lost the YES Network, a regional sports network owned by the Yankees organization and 21st Century Fox, due to a contract dispute with Comcast. The network carries Yankees and Nets games, as well as additional shows and segments that cover the two teams. Comcast said the fees demanded from YES are not commensurate with the number of viewers who watch the channel. Fee hikes from television networks are usually passed on to subscribers by cable companies. 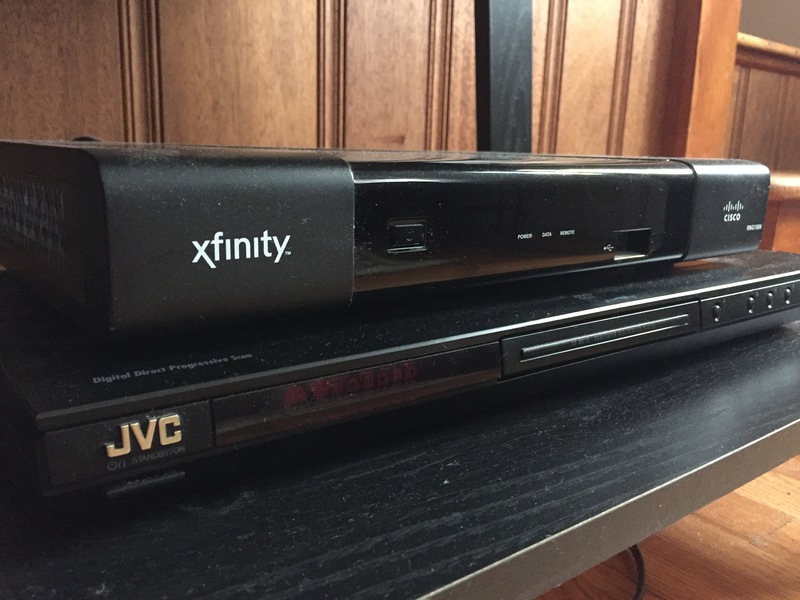 According to a report in the Wall Street Journal, Comcast said 90 percent of its 900,000 subscribers who receive the channel “didn’t watch the equivalent of even one quarter” of the 130 baseball games the network carried during the 2015 season. The same reported quoted a YES spokesman as saying Comcast reached a “new low” in removing the channel pending negotiations. Unlike YES, other regional sports networks carried in Ocean County include cable providers in their ownership. Comcast owns CSN Philadelphia, home of the Philadelphia Phillies, and a portion of SportsNet NY (SNY), home of the New York Mets. 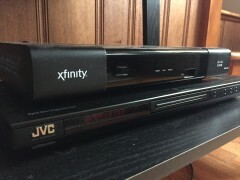 The New York Post reported that Comcast is likely seeking streaming rights and a guaranteed low price versus the competition from YES, known in the industry as “most favored nation” status.